FareShare South West, based in Bristol, has received a £20,000 grant from St John’s Foundation, which has given the Regional Centre the green light to launch a pilot project spanning Bath and North East Somerset. The Regional Centre will work with partner organisations to launch a scalable pilot model for food redistribution in the area within the next year, with the aim of tackling child food poverty in Bath and North East Somerset. 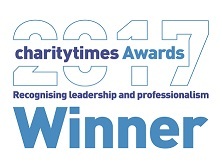 As an already established charity across many areas of the South West, this extra funding will see a targeted focus on Bath and North East Somerset and greater engagement with charities within the region. 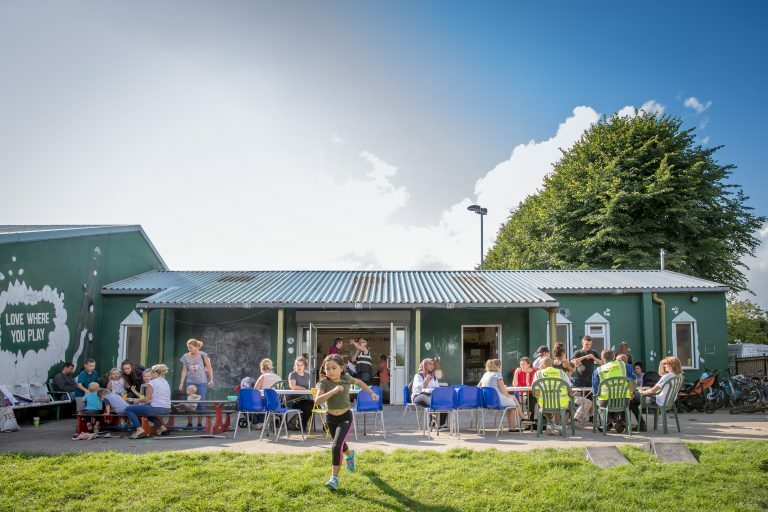 FareShare South West has already run a successful similar project in Bristol previously, with a community of around 180 charities and organisations now regularly benefitting from the redistribution of quality surplus food. Over the festive period alone, FareShare South West was responsible for providing 70,000 meals to those in need in Bristol and the surrounding area. 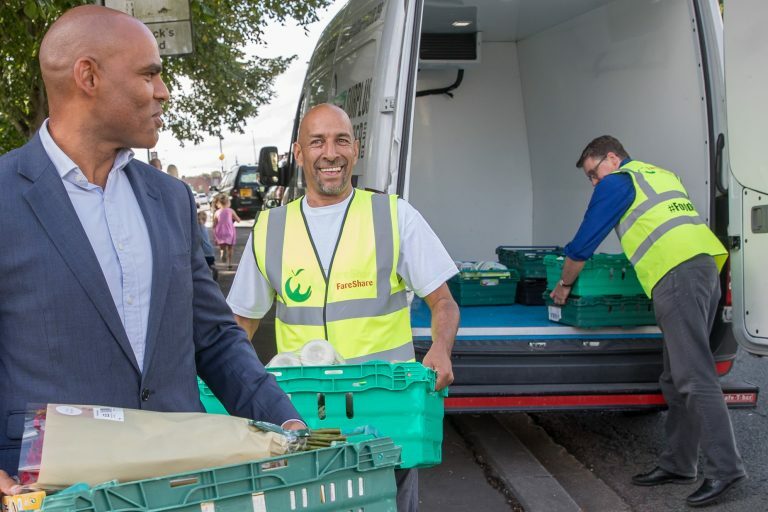 FareShare South West CEO, Julian Mines, says: “Expanding our reach further into Bath and North East Somerset is in direct response to the rise in child hunger across the region. We are grateful that St John’s Foundation has provided the funding needed to launch the first phase of this project. 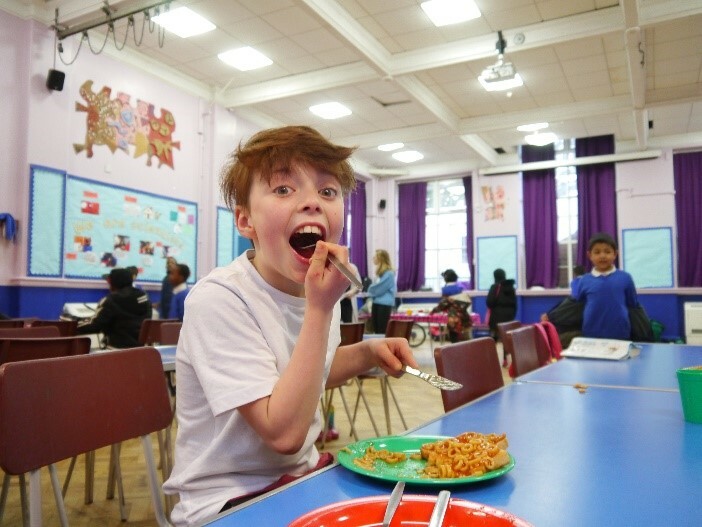 “We’ll now be looking to identify schools, breakfast clubs, youth clubs, holiday projects and other charities or organisations who may benefit from our redistributed surplus food, with the aim of ensuring fewer children in the region go hungry as a result of food poverty. We also hope to establish a brand-new initiative in Bath with our ‘pantry model’ supermarket. Chatting on the phone to book in daily orders of food for the charities we support is one of the many things Peter Richard Houghton helps out with as a Volunteer Customer Service Assistant at FareShare West Midlands in Birmingham. 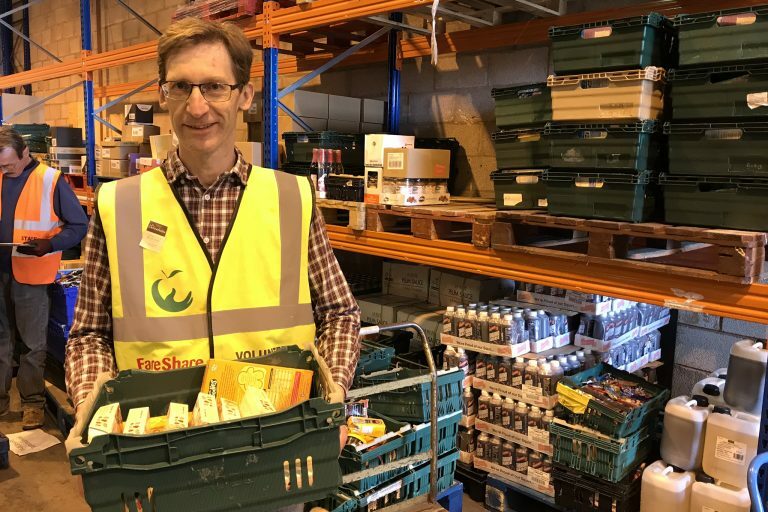 In the three months since he began volunteering as a driver’s assistant for FareShare South West, army veteran Steve Moss’s hard work and winning smile has already seen him named the Centre’s Volunteer of the Month.